Showing results by author "Michelle Celmer"
Pediatrician Parker Reese likes to play the field and usually has women at his beck and call. Until caring for a newborn in crisis sets him on a collision course with beautiful but standoffish nurse Clare Connelly. He's willing to wager he can seduce her despite herself. But as they bond over healing the baby, the question becomes: Who's seducing whom? Soon all bets are off, but can Clare trust her heart to this player, or is it just a game? It's bad enough when Caitlyn Cavanaugh crawls back to Paradise with her tail between her legs after her life in the big city goes bust. 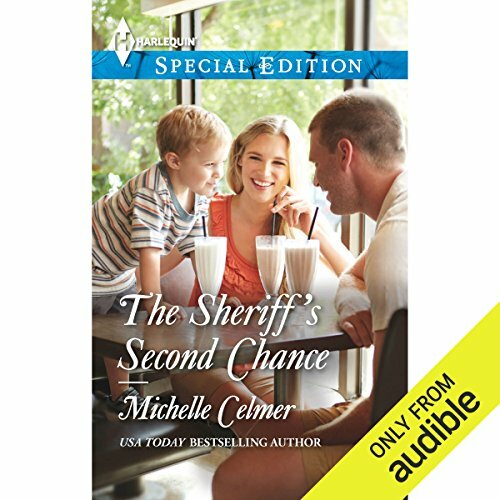 But to run right into her ex, Deputy Sheriff Nathan Jeffries-and still be attracted to the man-is too much! True, she'd left him to pursue her dream after high school, but he'd wasted no time - well, maybe a month - before marrying her best friend and having a child.